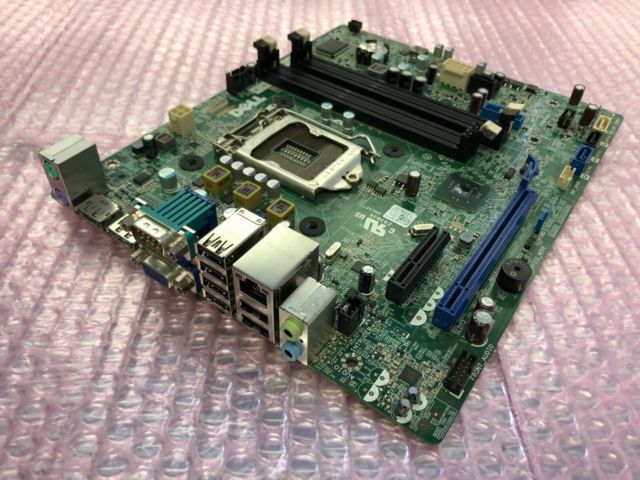 Today at Laptech we are going to share a bit of valuable information on Dell Optiplex 9020 motherboard which comes in four form factors that gives you plenty of option to choose from to fit your office’s needs. So without wasting any single time let’s start with our main topic. Among all four form factors, we are going to talk on Small form factor (SFF) which gives you the most power and opportunity to grow with your business. The motherboard comes with Intel Core i5 4590 processor which clocked at 3.7GHz of processor speed along with 6MB of cache. Moving towards its performance, it comes quad-core processor along with Intel HD Graphics 4600 which is more than enough for doing multitasking along with an option to play medium graphic games as per user’s choice. It offers a lot of power for multitasking and runs all your necessary programs which are required for your office works. 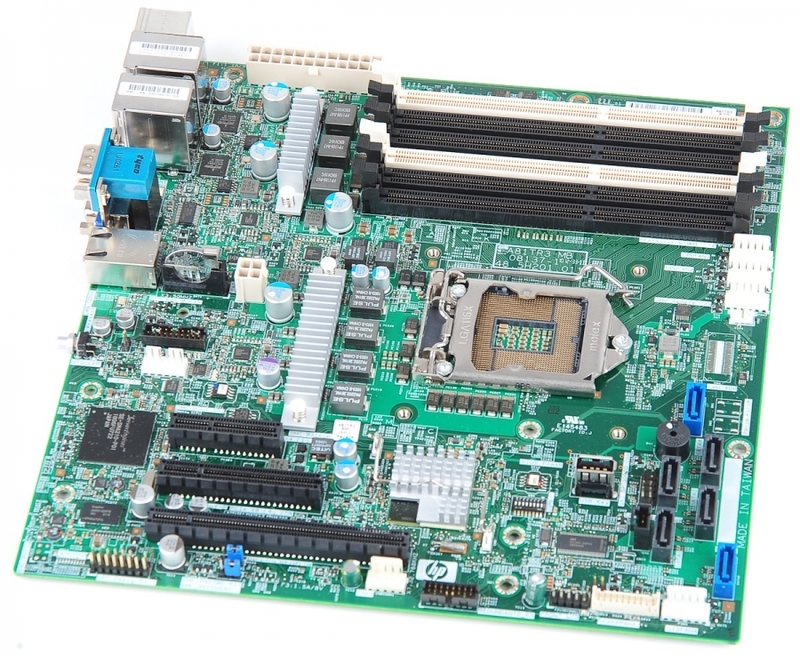 Moreover, Optiplex 9020 has 4 DIMM slot for memory configuration which only supports DDR3 SDRAM. 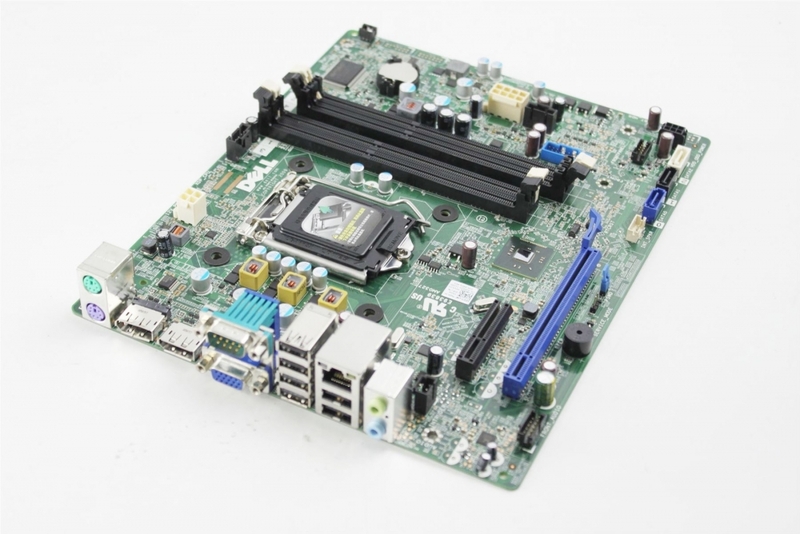 Also, it includes LGA 1150 socket type along with Intel Q87 Express chipset which will help you to boost your performance. 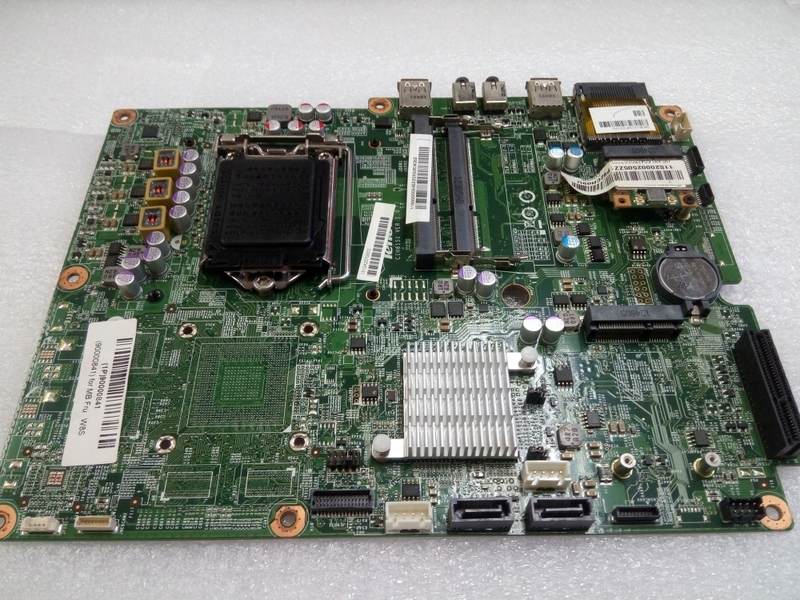 In addition, it has 1 PCIe x16 and 1 PCIe x16 (x4 mode) slots which can be used for expansion purpose. 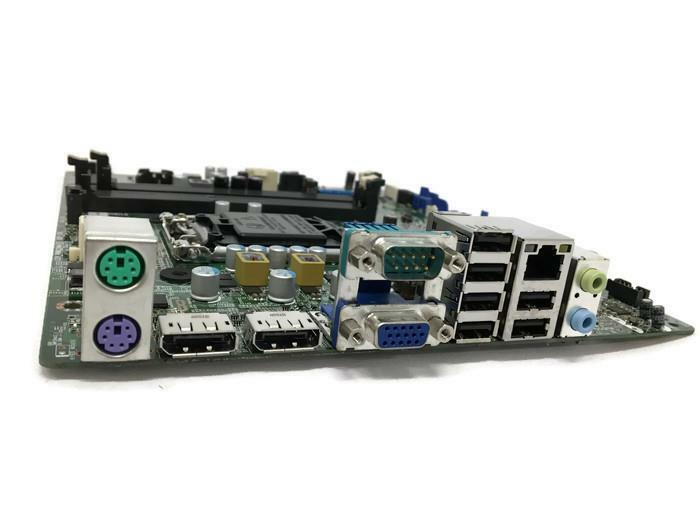 Now talking about its motherboard, it has 4 x 3.0 (2 front, 2 rear) along with 6 x 2.0 (2 front, 4 rear), 1 x LAN (Gigabit Ethernet), 1 x serial, 1 x VGA, 2 x DisplayPort, 1 x PS / 2 keyboard, 1 x PS / 2 mouse, 2 x audio line-in / microphone (1 front, 1 rear) and 2 x audio line-out / headphones (1 front, 1 rear).